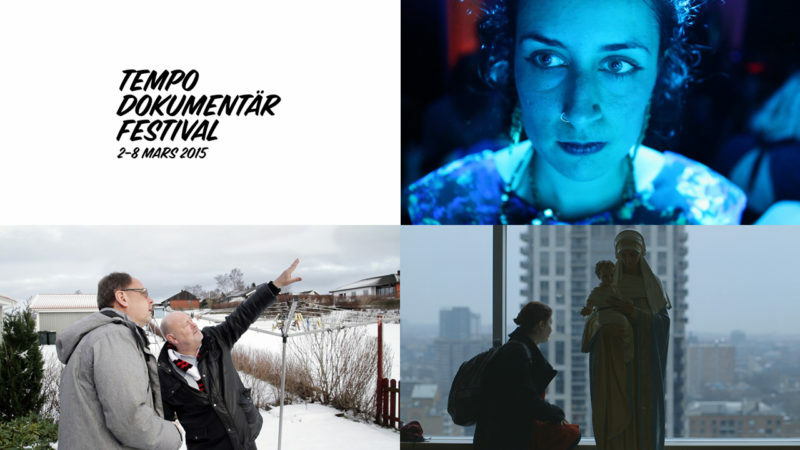 Momento Film will be represented at Tempo Documentary Festival with three titles now in March! We screen Frida Kempff’s first feature lenght documentary Winter Buoy that follows a group of socially disadvantaged pregnant women and the nurses watching their every step like guardin angels. Our co-production Ghost Rockets about Swedish UFO hunters is also screened, and director Ahang Bashi will present her upcoming film Fragility in the work-in-progress section. Welcome!